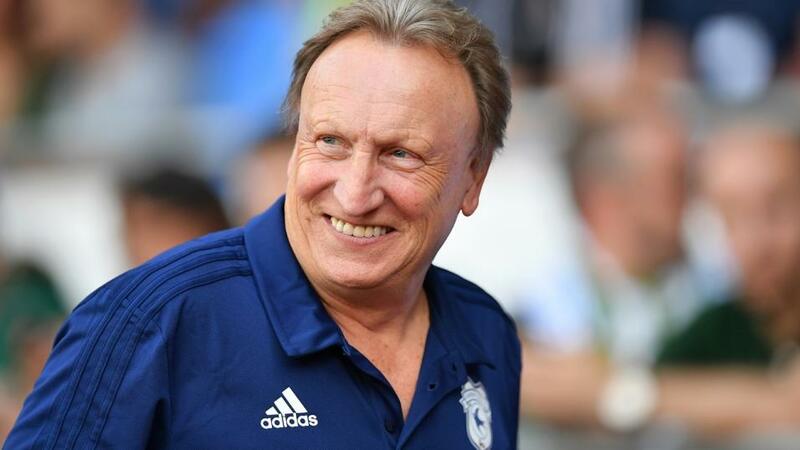 Will Neil Warnock be smiling after Cardiff's match with Brighton? "This will be the seventh managerial league meeting between Brighton’s Chris Hughton and Cardiff’s Neil Warnock; Hughton has seen his sides keep a clean sheet in five of the previous six (W4 D1 L1)." Under 2.5 goals is [1.67]. Brighton have only lost one of their last nine home league games against Cardiff (W3 D5), and are unbeaten in five (W1 D4) since a 1-2 defeat in the Championship in October 2005. The draw is [3.3]. Cardiff haven't done a league double over Brighton since the 1998-99 fourth tier campaign; they won 2-1 in the reverse meeting in November. The visitors are [4.4] to win again. Brighton are unbeaten at home to newly promoted clubs in the Premier League (P4 W2 D2 L0), and have only lost two of their 15 previous top-flight matches overall against such opposition on home soil (W7 D6 L2). The Seagulls are [2.08] to win. Brighton have lost consecutive home Premier League games for the very first time. They last lost three in a row at home in league competition in January 2016. Cardiff are [3.1] Draw No Bet. Cardiff have lost six of their last seven Premier League games (W1), and five of their last six away from home. Indeed, each of the Bluebirds' last three Premier League away games have ended in a 0-2 defeat. Brighton are [3.1] to win to nil. Only already relegated Fulham (6) and Huddersfield (4) have won fewer Premier League points in 2019 than Brighton (8). Cardiff are [1.9] Double Chance. 50% of Cardiff's away wins in the Premier League have come on the south coast (2/4), beating Southampton in both 2013-14 and this campaign. The draw half-time/Brighton full-time double result is [5.1]. This will be the seventh managerial league meeting between Brighton's Chris Hughton and Cardiff's Neil Warnock; Hughton has seen his sides keep a clean sheet in five of the previous six (W4 D1 L1). Under 2.5 goals is [1.67]. Brighton striker Glenn Murray has failed to score in seven of his eight league matches against Cardiff City. Under 1.5 goals is [2.96]. Brighton's Glenn Murray has failed to score in his last nine Premier League home games. Despite this, he's still scored five more league goals at the Amex Stadium this season than any other Brighton player (7). Murray is [2.4] to get back among the goals.